California lawmakers have been working on a bill for some time that would require a so-called "smartphone kill switch" in every phone, but Minnesota has beaten California to the punch and become the first state to enact such a law. It mirrors the California law very closely, but goes a step further by banning some cash sales of used phones. The main provision of the bill covers how the proposed kill switch requirement would work. It's not some sweeping mandate that carriers have to add something new to your phone – it only requires that antitheft functionality be available. It can be preinstalled or be downloaded after the fact, but it has to be free. The bill doesn't really go into much detail about what specific features are required, but you could easily make the argument Android Device Manager and Find My iPhone both meet the basic requirements (or at least could with some tweaks). The intent is probably to require that phones can be completely nuked, which would require new functionality in the case of ADM. Apple already has something like this with Activation Lock. The bill's other provision is perhaps more interesting. It will no longer be legal for smartphone "device dealers" to pay cash for a used phone. They will need to keep records and only pay for phones with check or electronic fund transfer. This is an attempt to make it harder to unload stolen devices, but what about selling your phone on Craigslist for cash? Being a Minnesotan who buys a lot of phones, I was particularly interested in this point. The bill only applies to dealers, and it defines a dealer as a person or company "in the business of buying or selling used wireless communications devices." That would seem to exclude a regular person-to-person Craigslist sale for personal use. Even if you don't live in the frozen wastes of Minnesota, this might affect you. 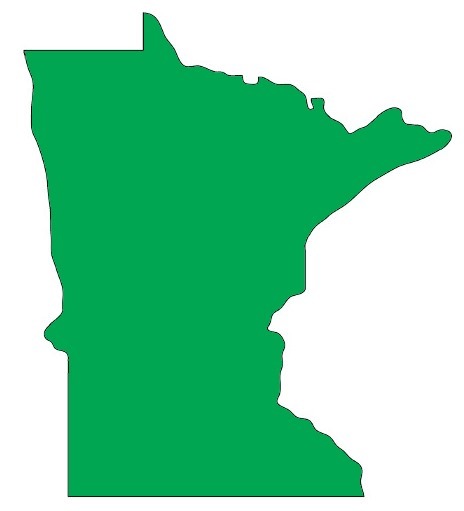 As the first state to actually enact one of these bills, the Minnesota law serves as a model for other states. Once a few more begin requiring similar things, OEMs and carriers will have to make sure they're in compliance. The Minnesota bill seems fairly simple to implement, as some of the pieces are already in place. It goes into effect July 1st, 2015.